As the only SoulCycle in Seattle (also known as SLUN), Stratus is proud to be the home for such a celebrated fitness brand. An amenity like no other, SoulCycle is one of the anchor retailers in Seattle’s most sought-after new apartment tower. As they say “all souls are welcome,” and the newest addition to the SoulCycle family is waiting for Stratus residents to experience. 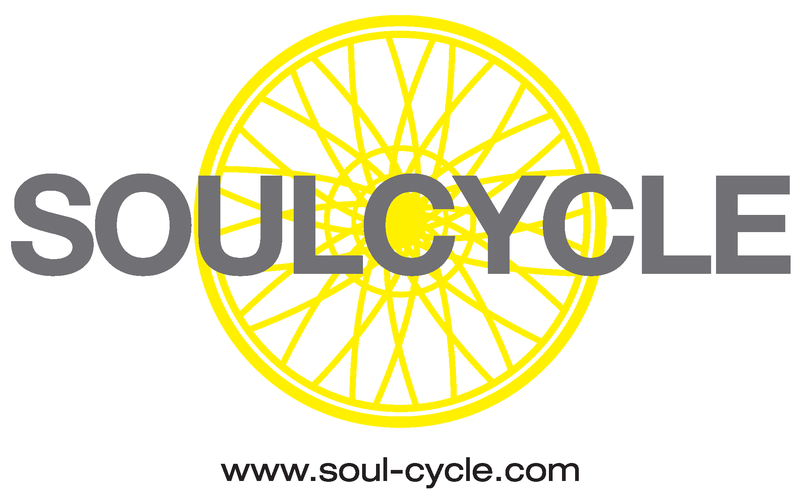 There are multiple classes per day - SoulCycle, SoulFundamentals, and even theme rides - that work with your schedule. Stratus residents have a “no commute, commute” to the hottest spin studio in town. All you need to do is step off the elevator and you’re there. No other community offers this VIP access to the most-renowned exercise studio in the country.